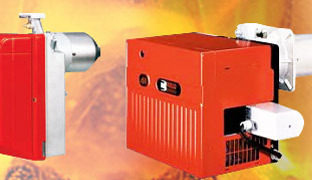 The extensive range of Two Stage Heavy Oil Burners Press N/Press N ECO Series offered by us is procured from reliable vendors. 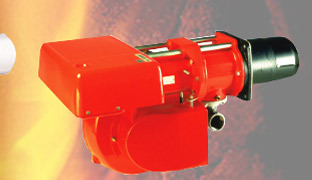 These are available in various models, which are fitted with PLPHO nozzle to ensure longer working life. The integral control panel is also located at the back of the Burner to safeguard from heat of the appliance thereby enabling in easy installation. 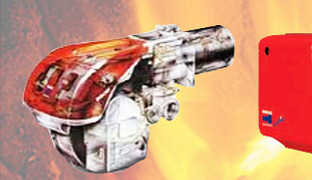 Our organization is engaged in offering a comprehensive range of Two Stage Heavy Oil Burners RN Series, which is known for study and robust construction. 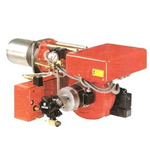 Our quality range has oil preheating and pumping system, which is separated from main burners. With our domain expertise in the respective field, we are involved in supplying a wide range of Modulating Heavy & Three Stage Heavy Oil Burners: Press P/N & T/N Series. These are available in different models, which is suitable for the installations that have variable but known heating requirements and where load varies.